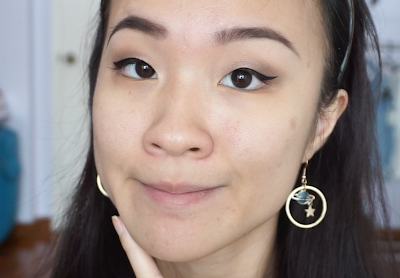 I'm always excited when a drugstore brand releases a high coverage matte foundation because I find it fun to see if a new formula can beat one of my holy grail formulas in my collection. 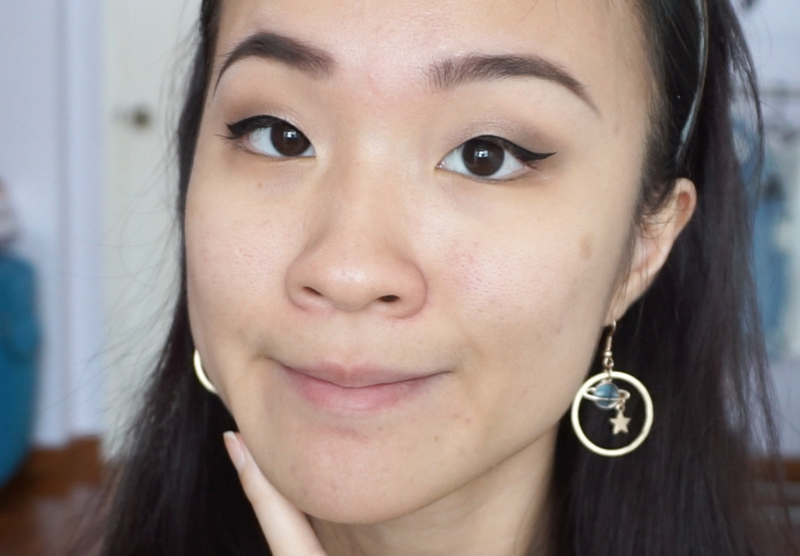 My current #1 foundation is the Estee Lauder Double Wear foundation which is really expensive so if a drugstore foundation can compare to it, I am all for it. This foundation is pretty new. LA Girl does have a Pro Matte Illuminating foundation that was pretty popular but I read that it is more for dry skin since it is pretty dewy with little oil control. 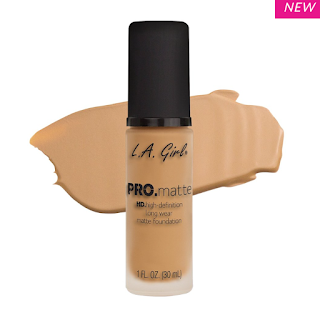 The Pro Matte HD foundation is targeted towards oily skin and retails for $10 on the LA Girl website or Ulta. I got mine off Amazon for $12.99 including shipping. I think Beige would suit my skintone too but it seems to lean more ashy. With a soft and suede-like finish, PRO Matte Foundation will have you covered and shine-free all day. Creamy, liquid formula provides smooth and buildable coverage for both day and night time wear. Minimize the appearance of pores and fine lines for an even, soft focus effect. Paraben free formula with added vitamin E, B5 & sunflower oil. This is my how my bare skin looks. I have some blemishes and enlarged pores on my T-zone. I am NC20 with neutral warm undertones. Some other foundation shades that I wear are Maybelline Fit Me in 120 and Wet N Wild Photofocus in Soft Ivory. I have normal-oily combo. 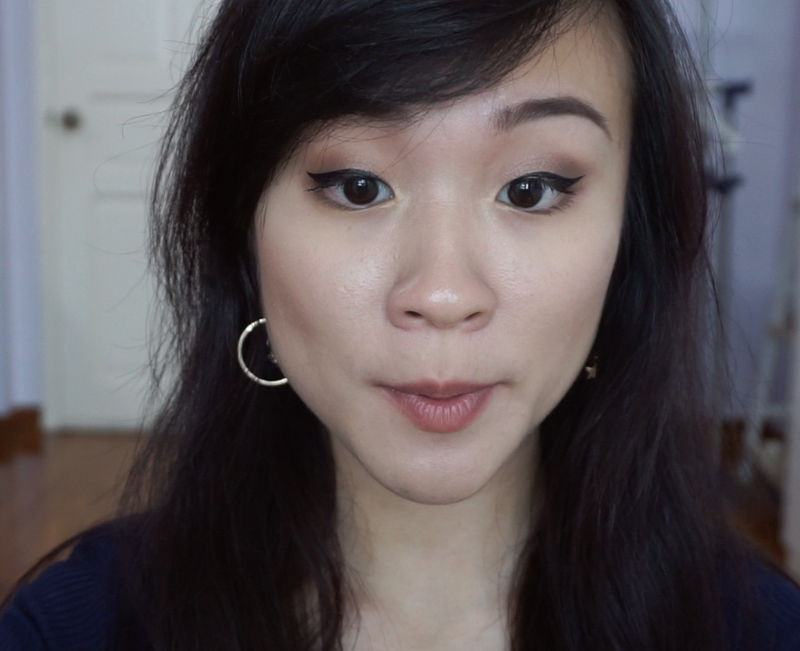 I primed my face with the Kiss NY Pro Mattifying Primer as it is a neutral primer that doesn't have any oil control or pore filling claims so that I can truly test the claims and performance of this foundation. As you can see, GLM674 Natural is quite a good match for my skintone. The formula of the foundation is a creamy liquid. It spreads and blends very easily, and sets pretty fast too. This is how one layer of the foundation looks like. I only used 1 pump for my entire face and it has pretty high coverage. My redness is gone and my skin is evened out. There are still some spots peaking through but pretty unnoticeable. I don't think the coverage can be built up anymore because I did try to spot conceal those spots but they looked the same. My pores are definitely minimized but I have seen better results with other foundations. It does have a smooth matte finish just as described. I did not find the foundation to cling onto dry areas on my face. I powdered my right half of my face (your left side) with my Innisfree No Sebum Powder just in case the foundation ended up separating or getting really oily. I left the other side with just the foundation. After 4 hours, this is how my face looks like. Pardon my expression, it's a screen capture from my video. Not super oily but there is a thin film of oil on my nose and cheeks. I took a blot at this point and noticed that there is minimal transfer. Also, the foundation has worn off on my nose, which is typical of most foundations. So far, I've worn it for 6 hours only and I really like it. The oil control is decent and the foundation stays put. I'm going to wear it more over the next few days so I'll update my wear test again. UPDATE: I really like this foundation. 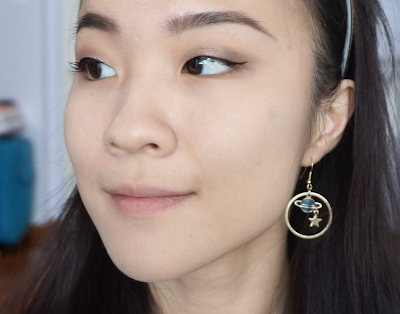 It wore well during my 8 hour and 12 hour wear test together with my Innisfree No Sebum Mineral Powder. The foundation does not break down or separate on my face and it transfers minimally. Overall, the coverage and oil control are great and that is what I look out for the most in a foundation since I have oily skin. 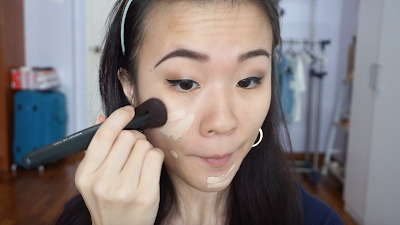 I am ranking it at number 4 on my foundation ranking list, just below Fenty because Fenty & Catrice have slightly better oil control and coverage. 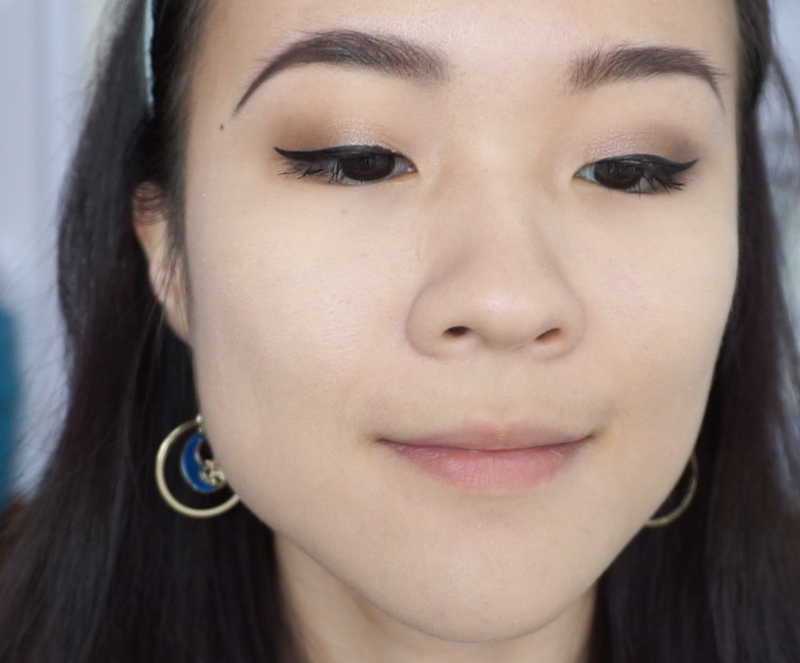 It's a minimal difference so if you are looking for similar foundations to those, this is a good option.